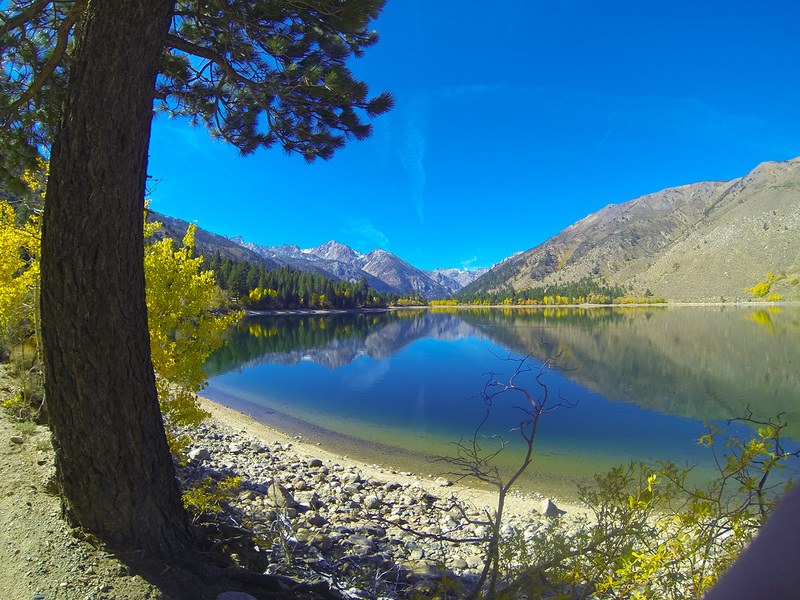 Guest Blogger and photographer Paul Clare takes us to Bridgeport , California this week. If you live in So Cal. there is a treasure chest of places to explore and stick around for your vacation. 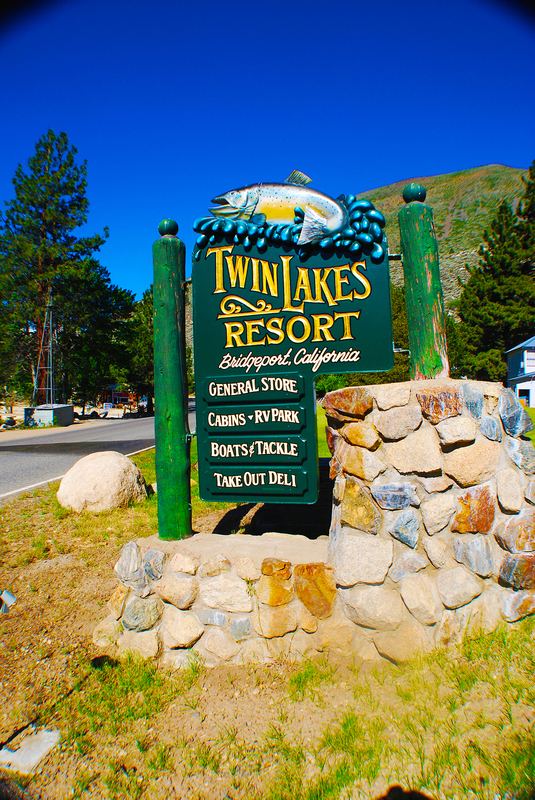 The town of Bridgeport and Twin Lakes is exactly one of those little gems which is located about 5 hours driving time on the old 395 HWY and is an easy access out of LA or San Diego. Take a step back in time and slow down the clock as you pull into the town of Bridgeport which is also the access town to Twin Lakes. Bridgeport CA is a beautiful country style town with stunning mountain and majestic planes views. As you make your way through, stop by Ken’s Tackle store to get whatever gear you will need to hook up for some great trout fishing at the upper and lower lakes. The local shop keeper should be able to advise you on what bait the fish are biting at the time you are in town. I was there in the month of June and did well with some power bait salmon eggs. If you want to grab a quick lunch, the local Jolly Cone burger and Ice cream shop will be sure to please. They have a wide variety of burger patty choices and my favorite was the loaded turkey burger. Also if you want to class it up a bit, the Bridgeport Inn restaurant has a very upscale dinner menu and is a great place to grab a glass of wine and relax while you’re enjoying perhaps a rack of lamb. Once you make your way through town you will spot a silver steer covered in flower art attached to a trailer. That is when you make a left and head up the Twin Lake Rd. Grass feed cattle roam the fields all around the road on the way up to the lakes. 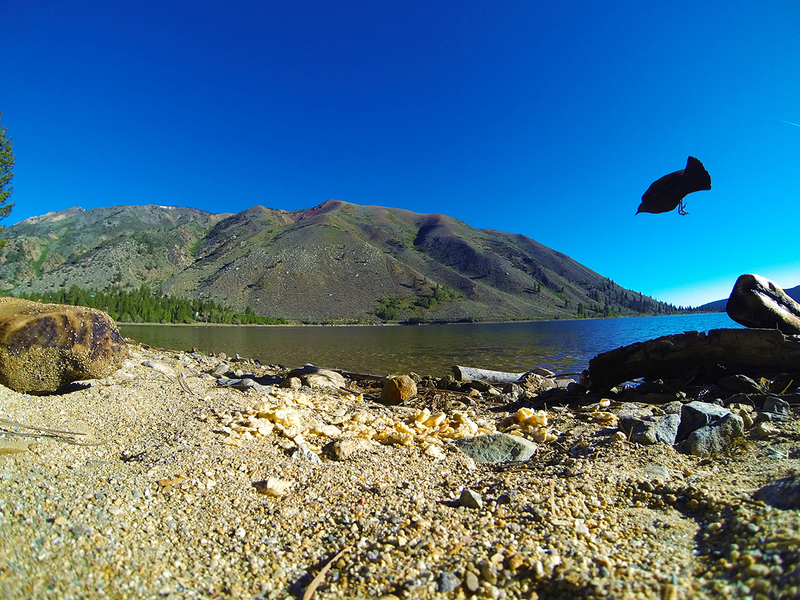 Approximately 10 miles up the road you will approach the lower lake of Twin Lakes. 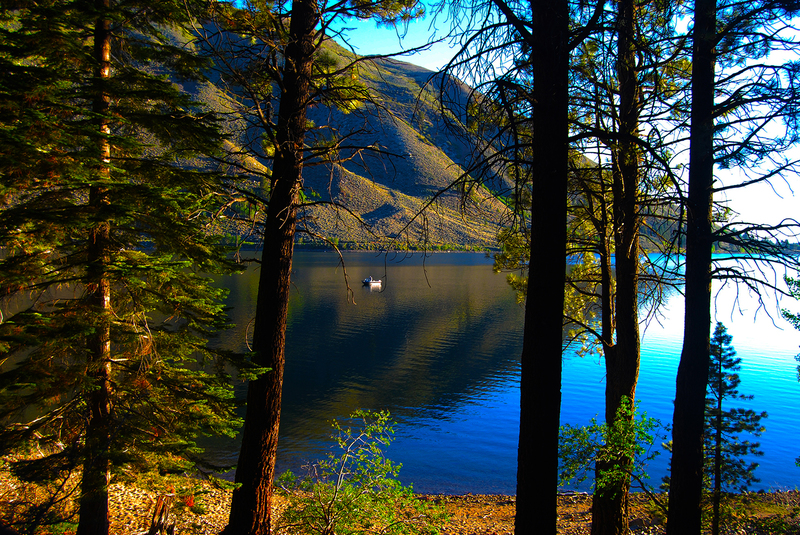 At the upper lake, you will find everything you need to camp out or rent a quaint cabin if your budget allows. You will be cozy as a bug in rug in the log cabins during the colder seasons. The best time of the year to make a visit is April to October. Check with the weather report before you leave as the snow can get really thick and hard to drive in and can make the lower lake fully inaccessible. The lower lake has crystal clear water and has 5 mph max for boats so the vibe is mellow and relaxing. There are also several little beaches to pull up to and hang out our do some fishing. The upper lake is full contact and you can also fish as well as water ski after 10 am. The view at the upper lake is simply breath taking. 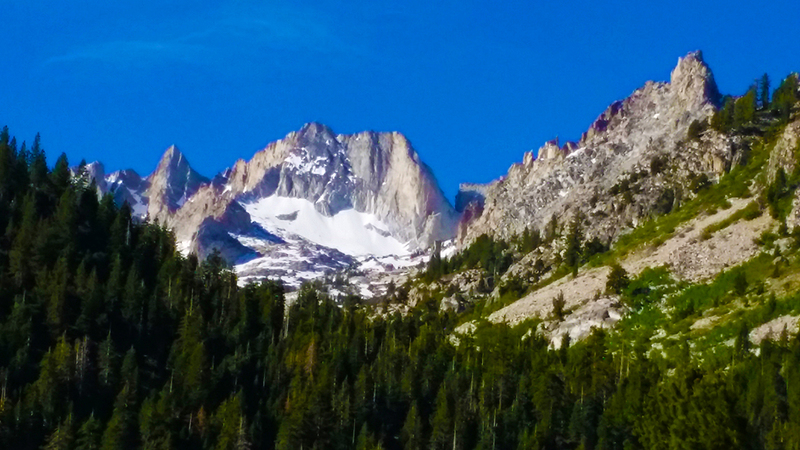 There are great views of the lower lake as well and you can see the crags that tower up and have snow on them year round. Don’t worry if you want to get wet and the lakes are too cold, simply jog back on down past Doc and Al’s camping area and then head up to the natural hot spring that is bubbling hot from channels in stream water. It is a great place to hike with a few cold ones in tow and then kick back and relax as the natural hot spring water soaks those tired bones. 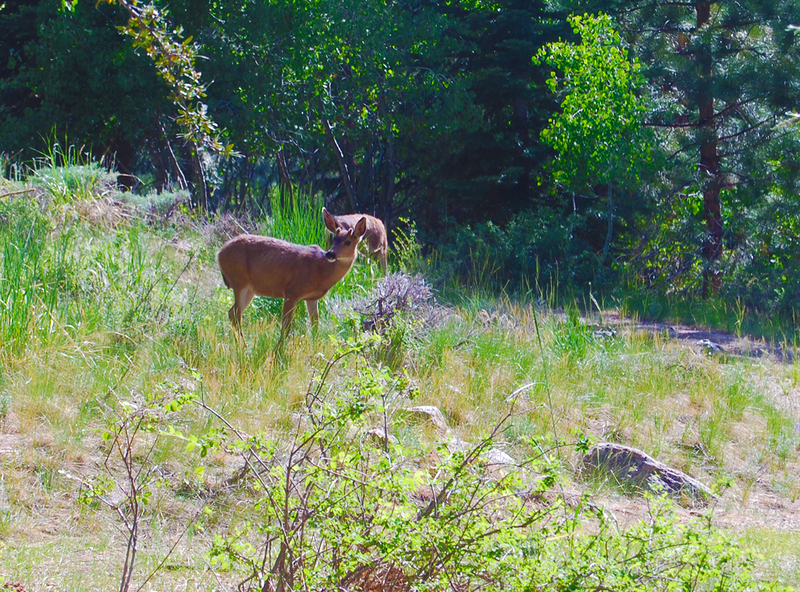 There is plenty of hiking and wildlife all around the lake. 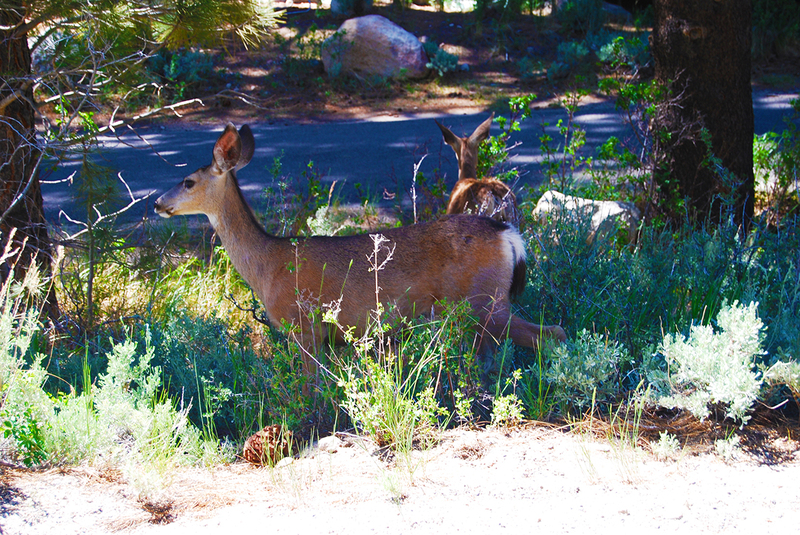 Spotting deer is not uncommon and it is a bird watchers delight all around the lake. You will see a wide variety of birds that can include an American Bald Eagle from time to time. In the lakes you will find salmon, rainbow trout and brown trout to fish for all day if your heart desires. 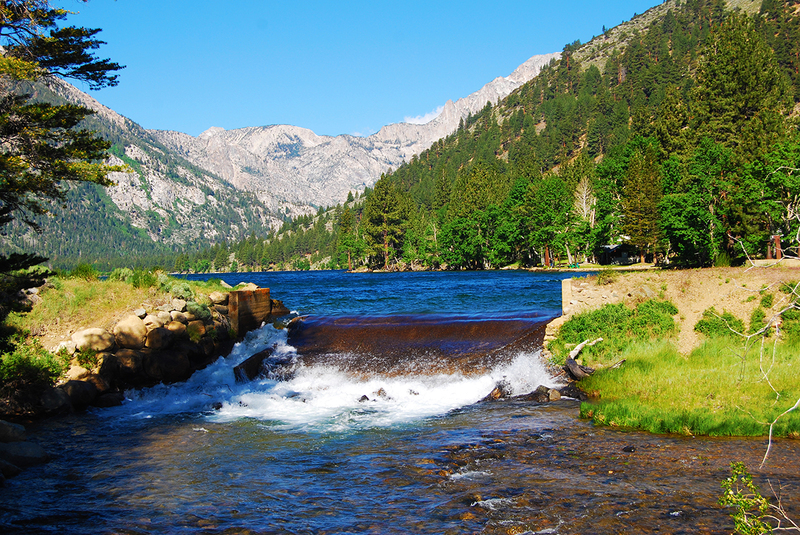 There are also several streams that run off the lower lake that you can fish or fly fish from. 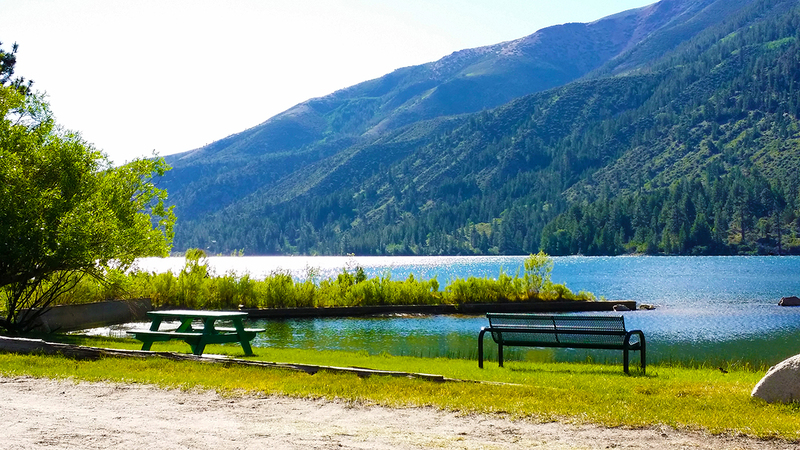 If you have the time and want to slow down your crazy work schedule, Twin Lakes and Bridgeport are a must visit. Here is a link to a 360 view of the Lower Lake.